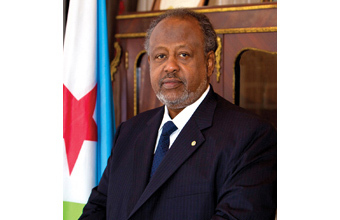 A visa is required to enter Djibouti. 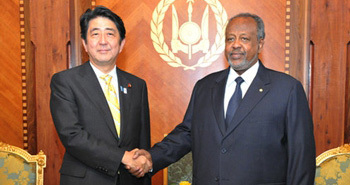 Please provide the visa application and letter of guarantee in English or French. Those requiring multiple visas should please specify this in the application and letter of guarantee. 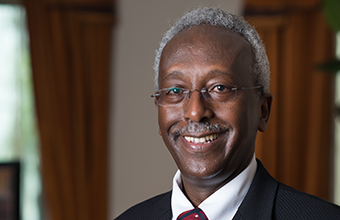 It is also possible to apply via proxy. 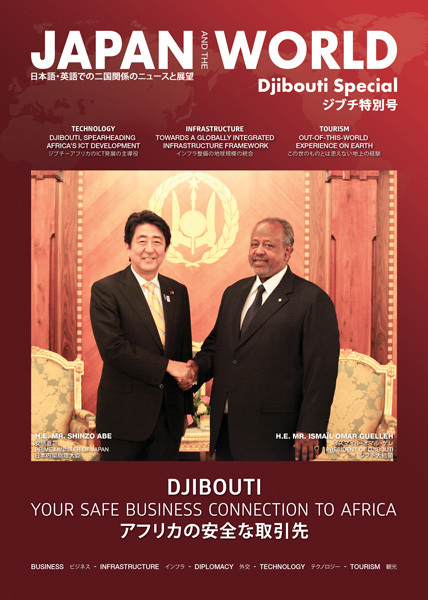 Download Djibouti Special of JAPAN and the WORLD magazine to find out about technology, infrastructure, tourism and other sectors of Djibouti. 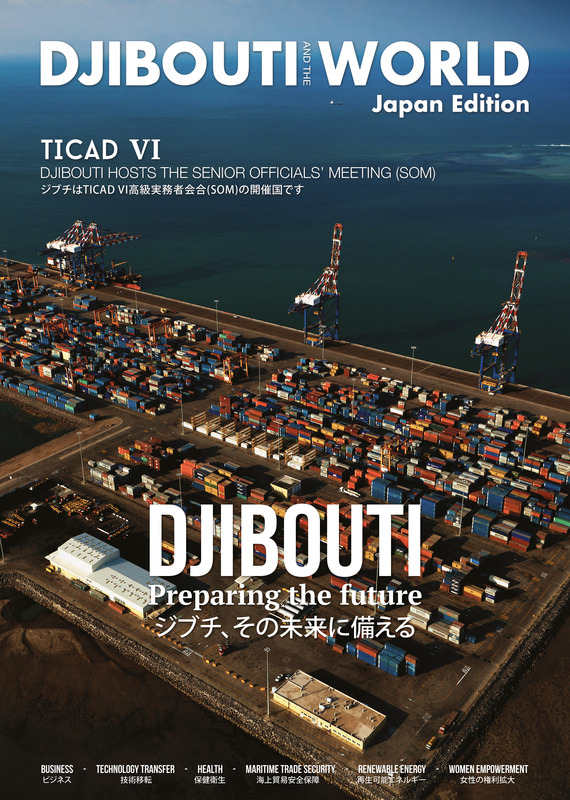 Download the Japan Edition of DJIBOUTI and the WORLD magazine to find out about business, health, security, TICAD VI and other sectors of Djibouti. 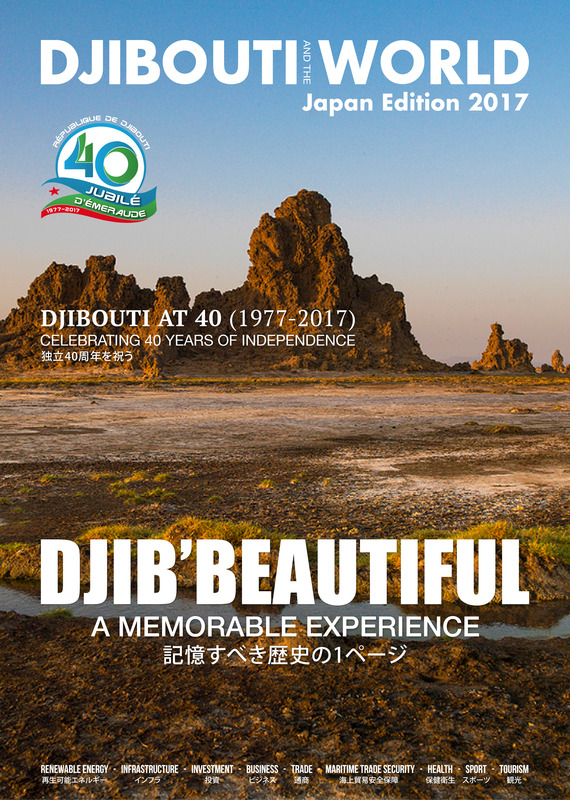 Download the Japan Edition 2017 of DJIBOUTI and the WORLD magazine to find out about business, investment, infrastructure, trade, health, sport, tourism and other sectors of Djibouti.